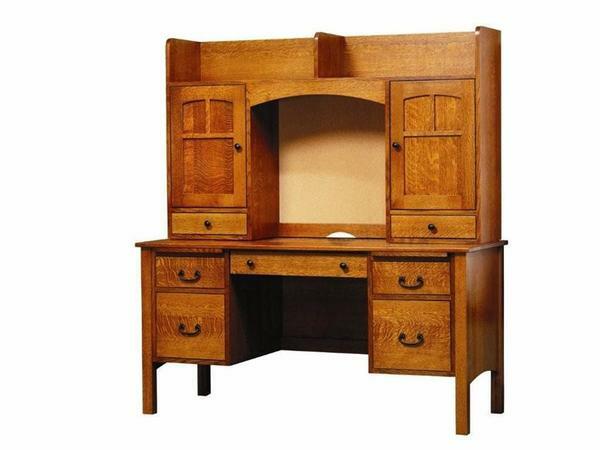 This beautiful hardwood desk is a great addition to any home or business office. Make this desk your own by selecting the wood and the stain that will be used to crafted this 60" desk. You can be sure that the desk you receive will be a one of a kind piece. If you would like to customize this desk even further we are happy to work with you. Call one of our Furniture Specialists at 1-866-272-6773 to discuss your custom desk.